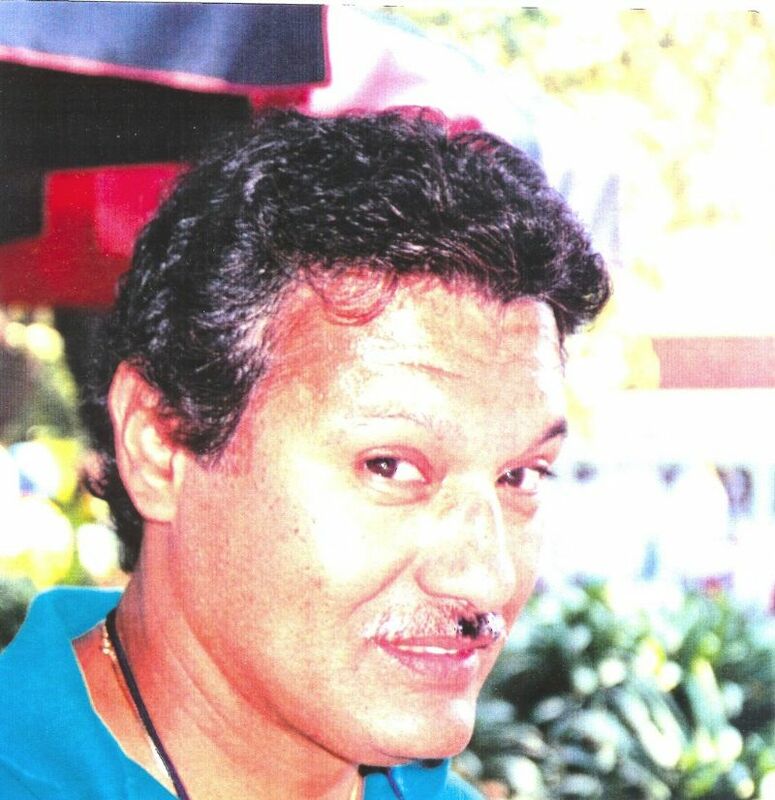 On or about July 7, 1992, Gregory Marc Riviera, murdered his girlfriend, a 25 year old legal secretary named Juliette Rivera, who lived in the City of Alameda. Gregory Marc Riviera is now 71 years old, but at the time was 50 years old at the time of the murder; he vanished shortly after Juliette’s body was discovered near Highway 1, South of Pescadero, CA. Please take into consideration that the photo provided of Gregory Marc Riviera is over 20 years old. Gregory Marc Riviera has a U.S. Army background; he has auto mechanic experience; he loves to talk about his times in Hawaii and has been described as a person who loves the Bay Area and likes to attend social events and local bars. Gregory Marc Riviera may have family members residing in the East and South Bay.